Welcome to Tobacco Dock London! Re-launched in October 2012, its new owners, are developing this incredible space (comprising over 16,000m2 over two floors) to create London’s newest and most flexible events’ venue. Tobacco Dock has it’s own outdoor, quayside space and offers ultimate accessibility and parking facilities for over 800 cars. The whole space can accommodate over 10000 attendees but the variety of over 70 individual spaces, including dramatic basement vaults and atria, provides the perfect setting for conferences, meetings, exhibitions, awards dinners, product launches and parties. 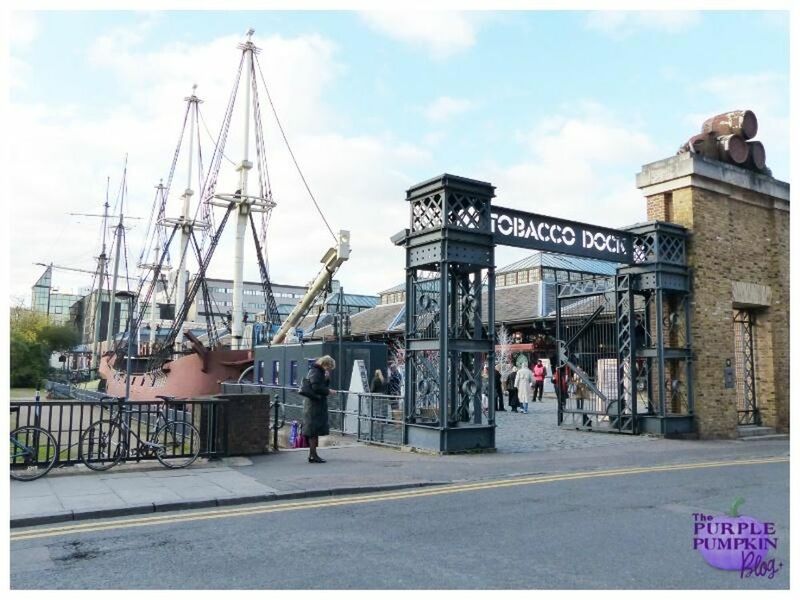 Tobacco Dock is located just 10 mins from Tower Hill (District/Circle Line], 5 mins stroll from Shadwell (Overground/DLR] and 7 mins from Wapping [Overground]. We have over 800 car parking spaces adjacent to the venue and are located outside the Congestion Charging Zone.